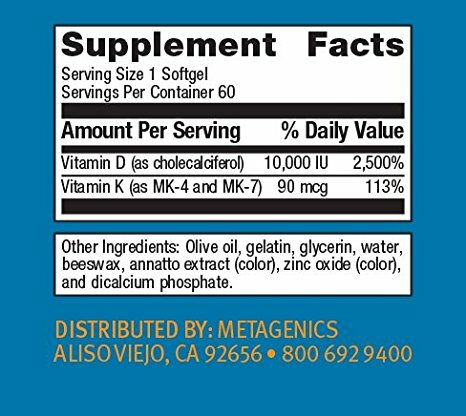 This product provides therapeutic doses of the bone building nutrients vitamin K2 as MK7 in a 45mcg dose, and vitamin D3 in a 5000IU dose. 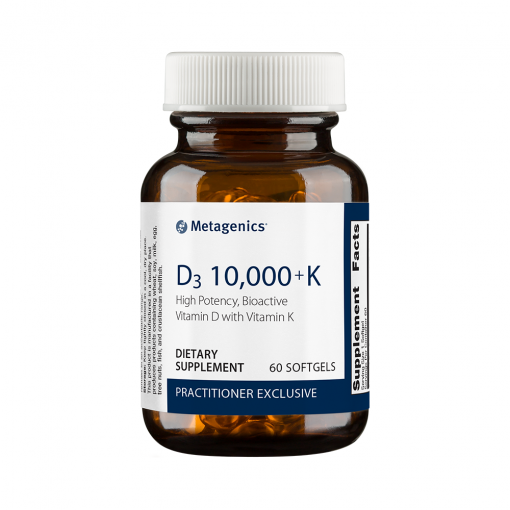 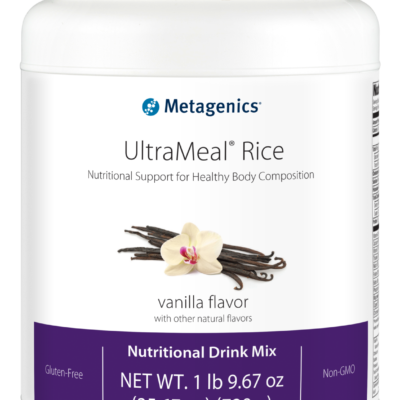 This formula is an excellent adjunct to a good multivitamin, or for those who have low vitamin D levels. 60 softgels.